I’ll never forget the day I saw myself in that mirror. Even though over a decade of time has passed since I caught the glimpse, the image is still vivid. And I’m sorry to say that it wasn’t a pretty one. My then six-year-old daughter and her three-year-old brother were playing together in their room. I strolled down the hall to check on the baby who was due up from his nap soon. It was then that I saw it. As I approached the room where my kids were playing, I heard Kenna’s voice pipe up as she expressed to Mitchell her immense displeasure. You see, he was not stacking the colorful, snap-together, plastic blocks in a manner that suited her. As I neared the door I heard her sharply declare “No, Mitchell. Not that way! Oh, just give it to me! Anybody with a brain knows they go like this, not like that. 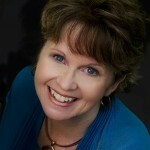 Can’t you ever do anything right?” Her words, though unkind, weren’t the real issue. What bothered me most was that they were spoken with a caustic, condescending tone. I was not going to let her get away with it. My kids often serve as a painstakingly honest mirror when it comes to my attitudes and actions. 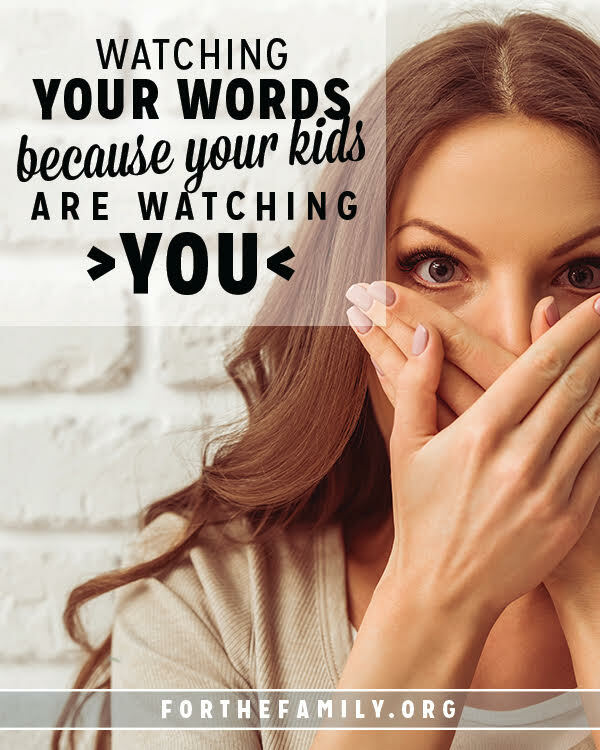 The offense my daughter had committed that day paled in comparison to what I feared my kids were witnessing in our home as they saw their mom interact with their dad in a disrespectful manner. I cried and prayed and cried some more. I told my husband what had transpired. I then told my Bible study group. Turns out I wasn’t the only parent who had a little mirror in their house. Many of us had seen ourselves vividly reflected through the voices and actions of our offspring. We vowed together to keep our words and tones in check. Of course, we found out this is often easier said than done. Whew! No wonder God wants marriage to last a lifetime. It might take us women a lifetime to learn to exhibit all those qualities! Yep. The men also might need a lifetime to learn to display this kind of behavior too. 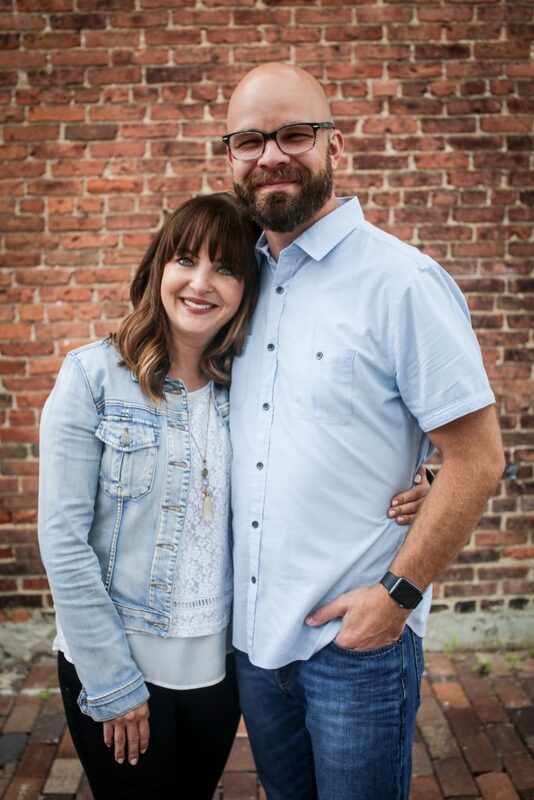 If we as spouses determine–with God’s help and through His strength–to behave like this verse urges us to, well then neither husbands nor wives have any wiggle room on this. There is no place for harsh words, caustic comments, and hurling hate in the home. It’s been a long time since I spied my ugly self in that mirror that day. I still struggle at times with a sharp tongue, often saying things in jest that in reality are unkind. And my kids now reserve the right to call me on the carpet for such behavior. We parents need to remind ourselves that there are little (and not so little!) eyes watching, and in many cases imitating what they see. 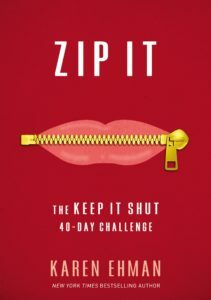 Grab a copy of Zip It: The Keep It Shut 40 Day Challenge by Karen Ehman. The New York Times bestselling book Keep It Shut covered many topics, including anger, truth-telling, people-pleasing, our digital tongues online, and gossip. Because there are countless verses in the Bible that relate to our words and our silence, Keep It Shut only scratched the surface of these issues. Zip It! offers practical how-to’s that will inspire you use your words to build, not to break; to bless, not to badger; to encourage, not to embitter; to praise, not to pounce. 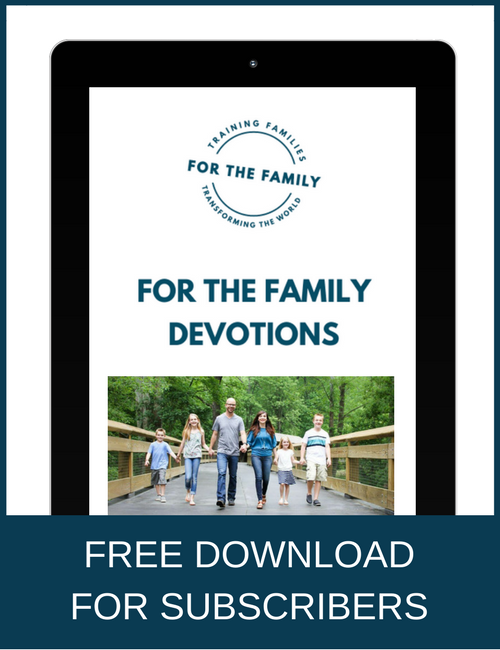 Each of the forty interactive entries includes a Scripture verse focus for the day, a story or teaching point, and reflection questions with space for readers to write their answers and thoughts. Each entry ends with both a challenge that will help you carry out the directive in the verse and a prayer prompt. Download a sample here.